Perfect for brunch with friends and special enough for any holiday breakfast.Its easy and fun.Just put all ingredients on the table and let everyone build their own. 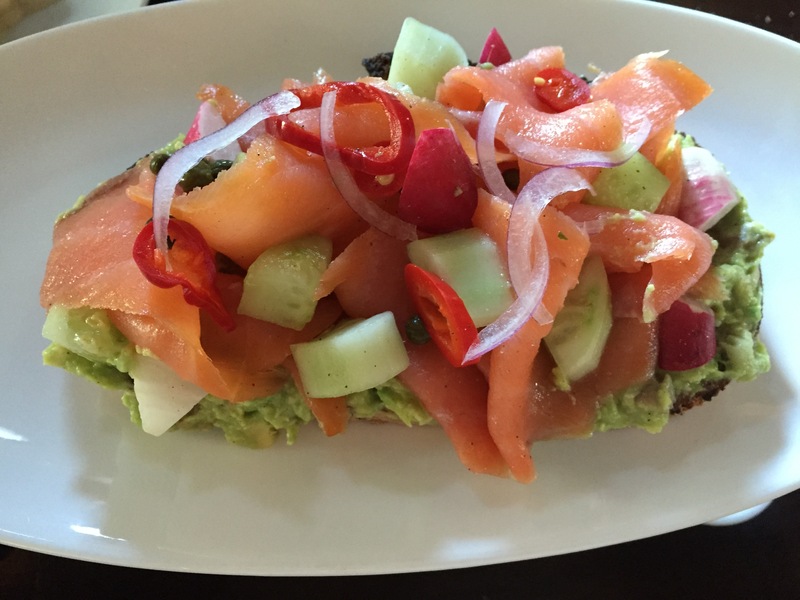 This entry was posted on Tuesday, March 8th, 2016 at 6:15 pm	and tagged with brunch sandwiches, brunch tartine, easy brunch recipes, open faced smoked salmon sandwich, Smoked Salmon, tartine and posted in Category. You can follow any responses to this entry through the RSS 2.0 feed. I’m going to make this for BR! You are incredible.